Beer belly is one of the main challenges that face middle-aged men. This is often a result of alcohol consumption without workout. At the end of the day, you find that your belly bulges and you lose your remarkable body physique. The excellent news is, there are quite a number of ways with which you can lose your beer belly and the most effective one is weight lifting. This exercise is known to be very successful. It helps you burn excess calories, leaving you with a great waistline, a flat tummy, and an impressive muscle build. Getting a closer look at weightlifting and belly fat. Researchers have ranked weightlifting as the best method to get rid of a beer belly. They stated, despite the fact that people think aerobics is the most effective method, it’s actually not. When two people were placed under scrutiny, one doing aerobics and the other weightlifting for the same period of time, it was noted that the one doing weight lifting ended up reducing the beer belly faster than the one doing aerobics. They also found out that even better results were recorded when you do both cardio and weightlifting. The other observation that was made is that most people tend to do weight lifting exercises for a very short period of time. This is not because they can’t handle the barbells but because they lack the comfortability required to keep them going. It is thus very essential to make sure that you capitalize on weight lifting gear and most importantly weightlifting shoes so that you may enjoy your everyday workout and end up getting great results. Your absolute comfortability will ensure that you push on as you benefit from the whole exercise. This is designed to help you streamline your training and make you feel at ease during the whole process. 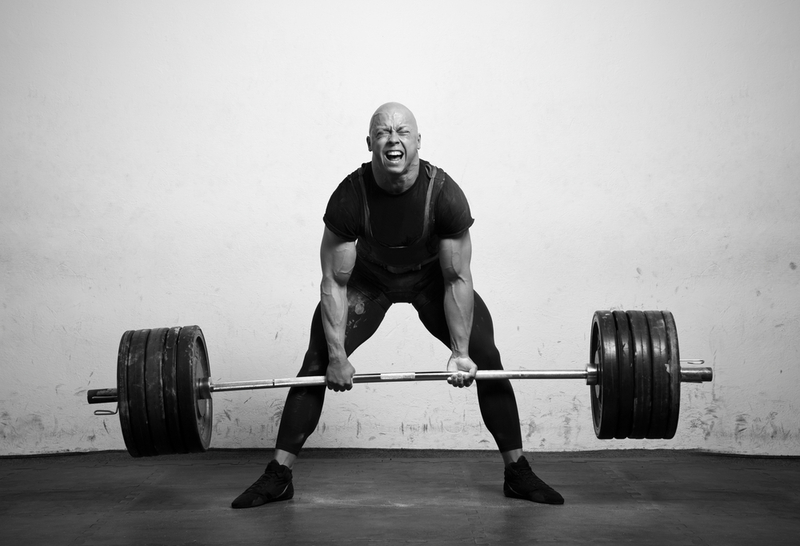 How to get the best out of weight training. One important aspect to put in mind is that not all weight lifting programs are designed to do away with beer belly. Different weight training programs have different impacts on different parts of your body. This is why you need a fitness professional to guide you through the various weightlifting programs designed to get rid of beer belly. You should also be able to increase your muscle density and end up with good body shape. Once you get acquainted with the types of programs you will be undergoing; the next thing is to come up with a training schedule. It is often advisable that you at least have two sessions a week. However, you should not feel pinned down to this particular schedule. You can go ahead and do more depending on your ability and availability. In a nutshell, weight lifting program is not that easy. You need dedication and perseverance if at all you want to get rid of your beer belly. Make sure you get a fitness professional to guide you through the various programs. You should also invest in your training gear to ensure maximum comfortability. In no time you will have a reduced belly and a great body frame. Next Article How to Stop Work Related Neck, Shoulder and Back Pain?